Planning an event? We have just the place. 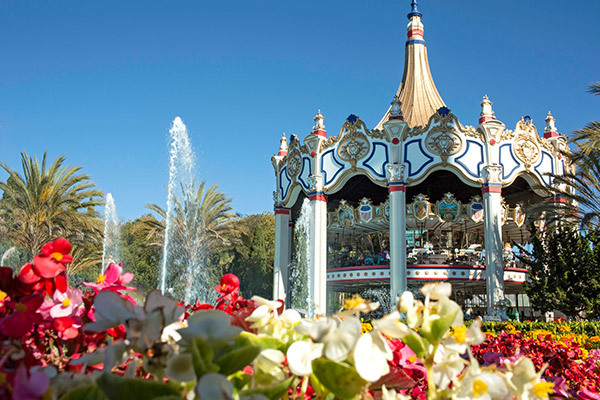 Great America Pavilion, an 18,000 sq. ft. multi-purpose facility, located adjacent to Levi’s Stadium, is the Bay Area’s most unique entertainment venue. 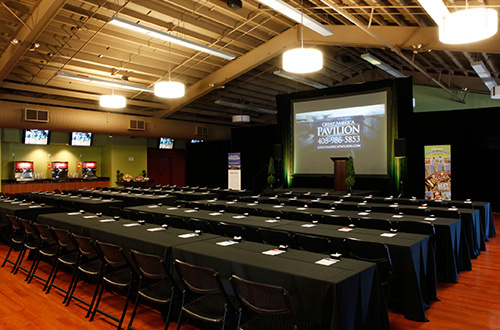 The Pavilion is ideal for corporate meetings and catered events, holiday parties and product launches. It can be utilized as a single facility, or be divided into three distinct areas, and includes a floor to ceiling stone fireplace, wood floors throughout, complete audio and visual capabilities, and high-end catering amenities. Hungry? We cater to that. No group gathering is complete without tasty food and refreshing beverages. 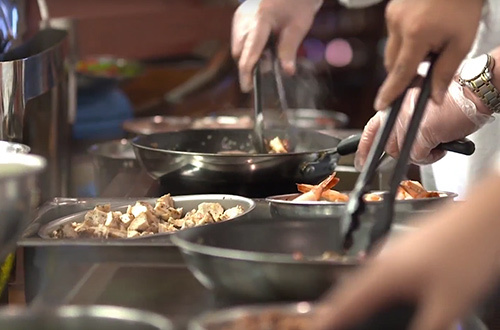 Through our corporate event catering services at Great America Pavilion, we offer menu options that include steak and lobster combinations, a wide array of salad selections, turkey and prime rib carving stations, a multitude of pasta and dessert bars and so much more. 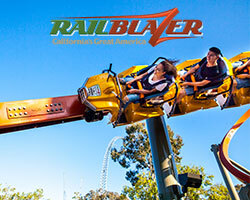 Book online now or call 408.986.5853 to get started. 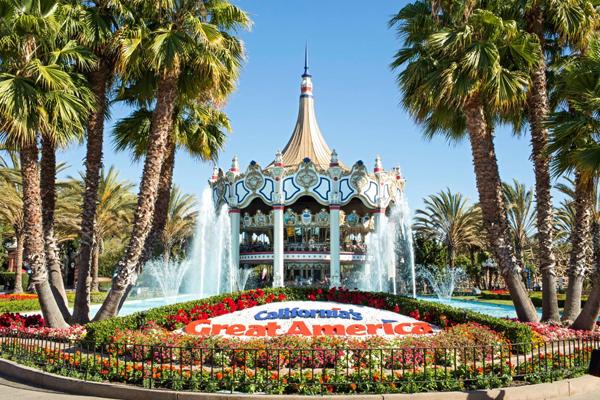 Great America Pavilion can accommodate large groups of any size—from hundreds to thousands—and boasts 45 HD televisions, wireless capabilities inside and outside, and plentiful adjacent parking. 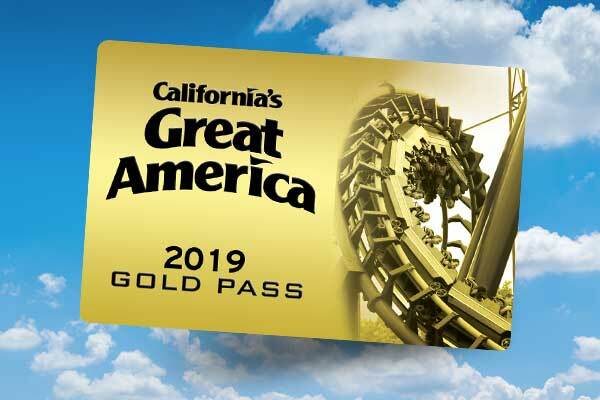 Plus, event guests can get access to all the exciting rides and attractions inside California’s Great America!